Notes: In 1900 Barry County MO census for the city of Monett he was listed with three kids: Arthur, Cora, & Mamie. Was married 16 years to Ella but divorced around 1910. 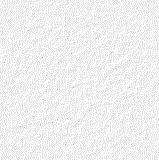 He was remarried in 1920 to Menia Smith. Then he was later listed in the 1930 Monett, MO census living with his daughter Cora & her husband Oliver Williams, apparently divorced again. Listed in 1900 Federal Census living in Monett MO with wife & children. Death Certificate & gravestone in Monett MO cemetery. Norman & Ella Sturgis took part in one of the most exciting times in American history in 1883. 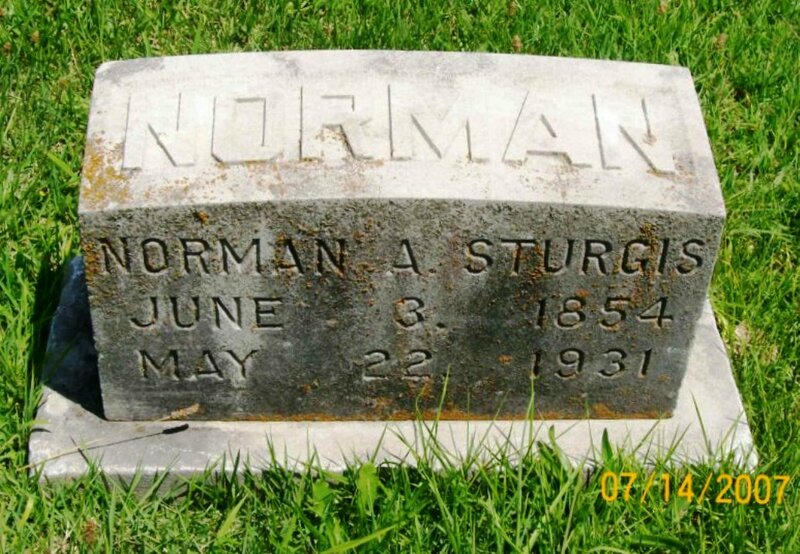 Norman was 27 and living in Greenville Michigan near his hometown when he decided to take advantage of Abraham Lincoln's proclamation that the new Louisiana Territory purchase lands would be given away free to citizens that settled & cultivated the 160-acre parcels. 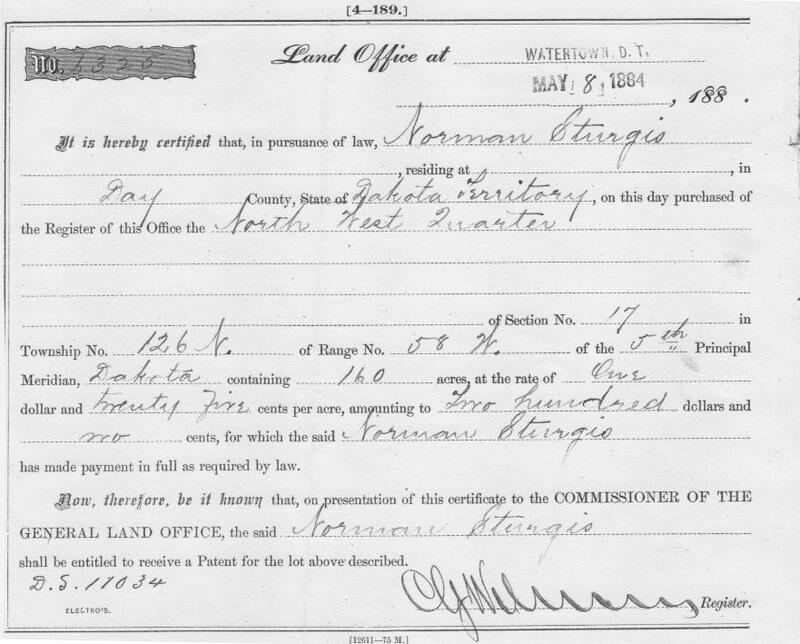 Norman left Michigan and ended up filing a homestead claim in the Dakota Territory region (before the Dakotas became states) in the Lowell Township. 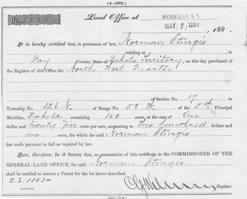 He arrived at his homestead on April 7th 1883 and one week later had built an 8'x16' single-room home on his land. He hand-dug a 25-foot deep well for water and then cultivated the soil growing wheat to pay for living expenses. 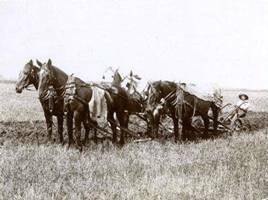 By 1887 he applied for the deed to this homestead land after proving he'd lived on it and cultivated 13 acres of his property into farmland. 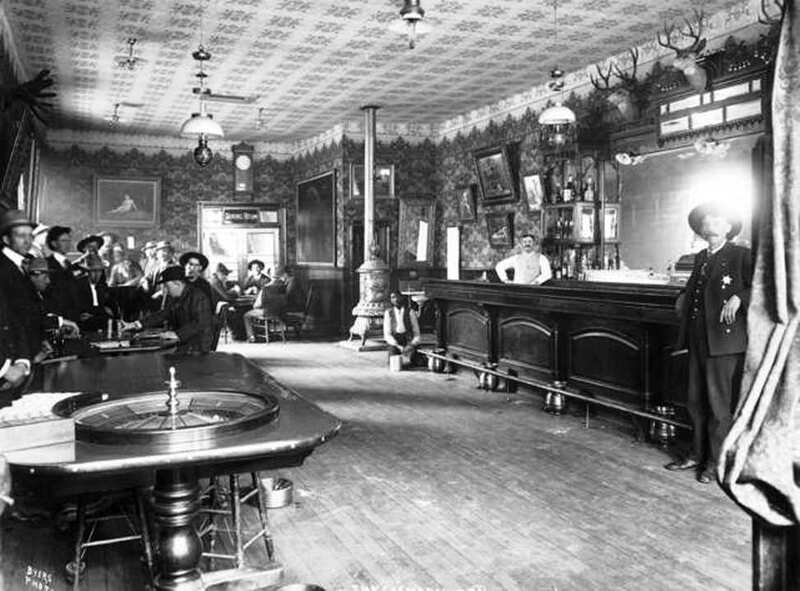 During that time he ran a saloon in the nearby town of Britton, one of three saloons in the new town of 700 settlers. Ella likely met Norman while in-town at Britton with her father. 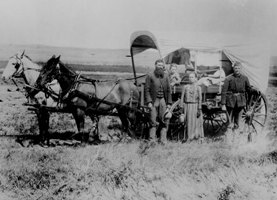 Samuel Wesley Pierce had the same dreams of pioneering a homestead in the Dakota Territory and he relocated his wife & daughter from New Hampshire in 1883. 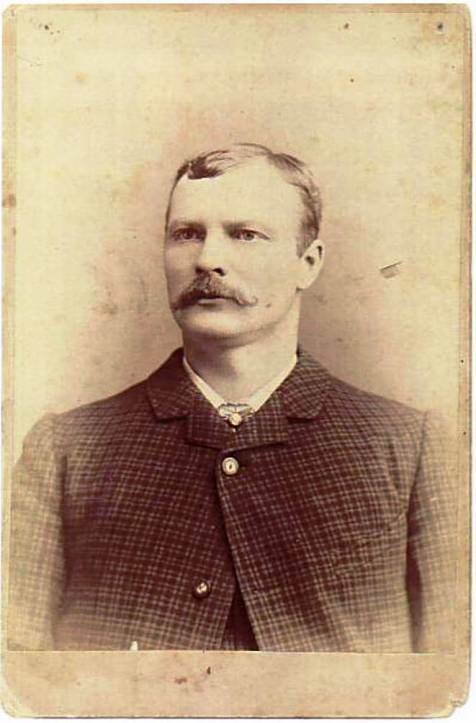 He staked a claim about 20 miles north of Norman Sturgis and was a founding member of the Newark Township. 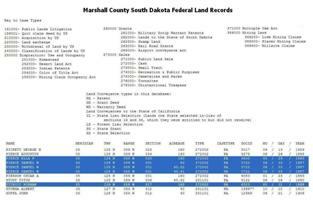 He claimed a 160-acre homestead and had Ella (then only 15 years old) claim an additional 160-acre claim listed as "E.P. Pierce", even though law required claimants to be at least 21 years old. In 1888 when the claims were proven & the deeds were issued, Ella would have been 20. Lying about your age to get a claim was a very common practice in those days. Norman & Ella Sturgis had two children while homesteading and a third after relocating to Missouri. Arthur Wesley was born 28 March 1886 and Cora Mabel was born in March 1888. 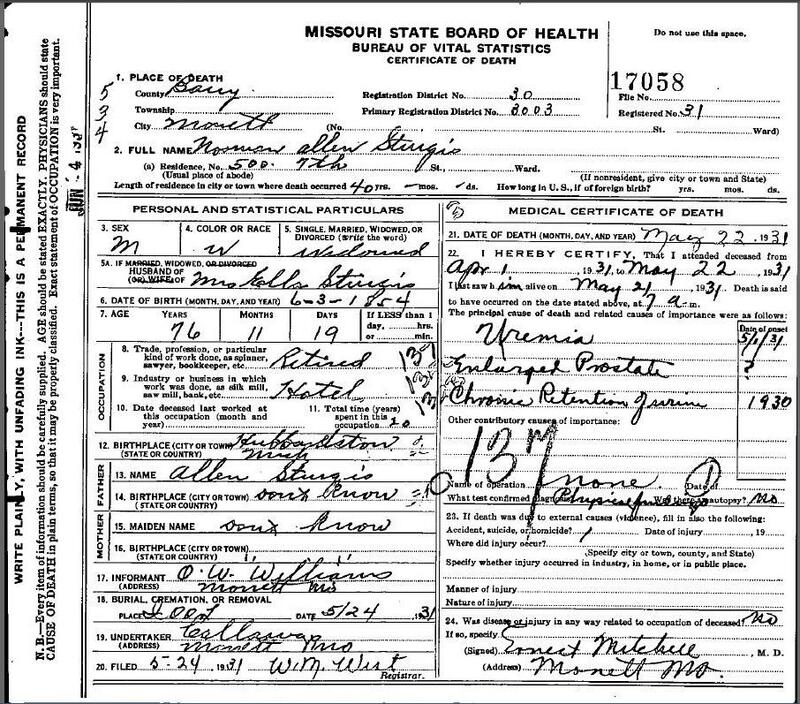 The youngest sister, Mamie Belle, was born in May 1891 in Monett MO. The most common type of home built on the Dakota Territory homesteads was called a "soddie", a simple wood frame structure with 12"x36" sod pieces cut from the dense grass soil then stacked into layers to form a 2-foot thick wall around the wood walls. These were meant to be temporary homes until the land profits allowed them to build a more permanent one. 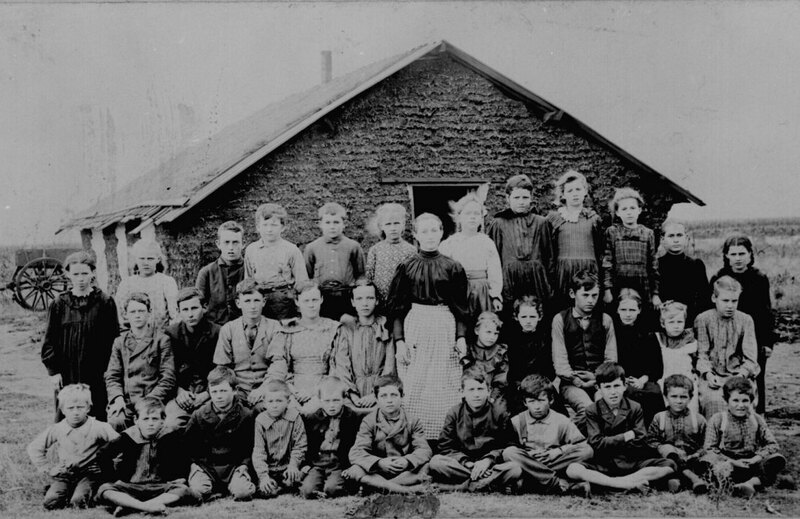 Even school houses were built of sod, as the Dakota landscape had few trees. They had one stove inside provided heat, burning wood cords, raw coal, or even buffalo pies. The land was turned by hand with a horse-driven plow. The extreme weather (deep snow & -20F in the winter, 100F in summers, & howling winds all year round) forced many settlers to abandon their homesteads for more temperate climates further south.